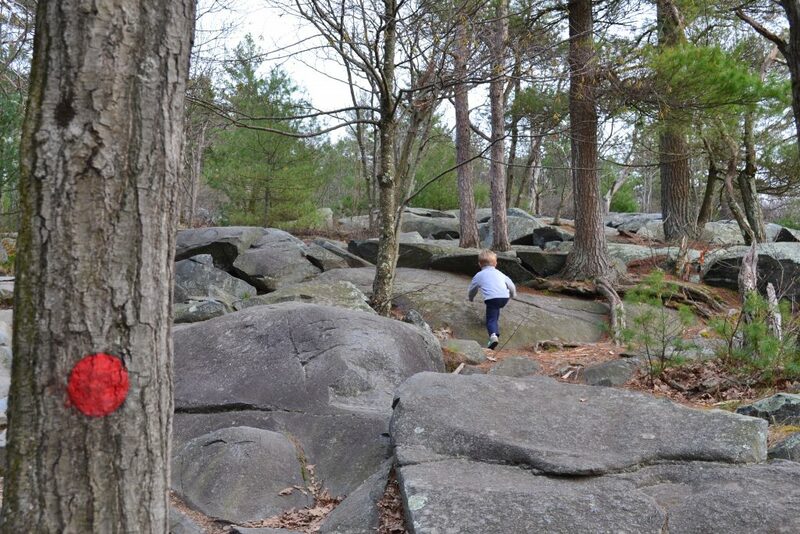 Looking for a family-friendly hike in the Greater Boston area, but don’t know where to start? Well, for a Mother’s Day activity, here are three of our favorites, all close to the city. 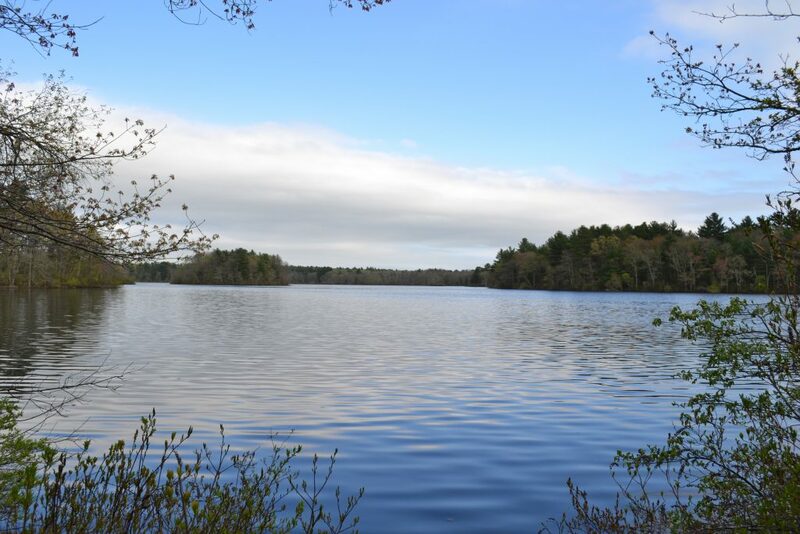 So, get the family together, hit the trail, and enjoy some of the best scenery and recreation Greater Boston has to offer. And, to top it off, we even suggest a way to treat Mom on the way home! World’s End is a 250-acre Trustees of Reservations property in Hingham, Mass., comprised of four drumlins created by a retreating glacier. Over four miles of carriage roads originally designed by Frederick Law Olmsted link these together. 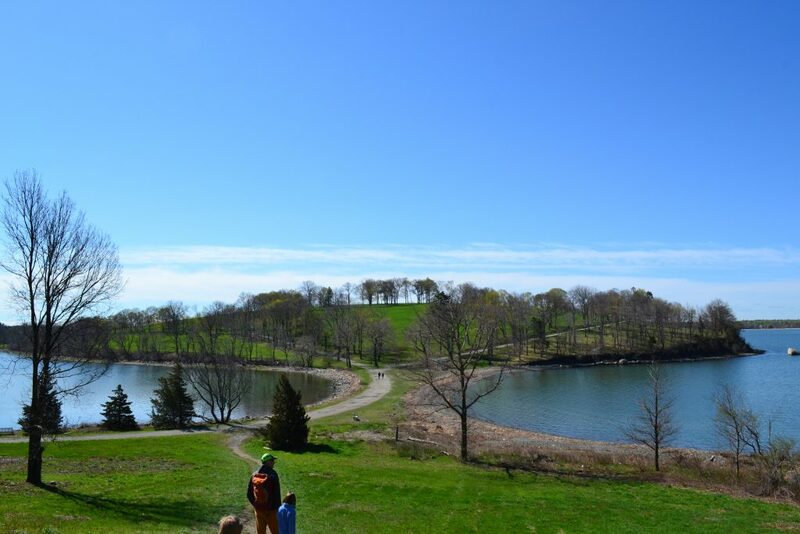 The hiking is moderate and offers incredible views of the Boston skyline, Hingham and Boston Harbors, and the surrounding South Shore communities. Navigating around the park is easy, especially if you print a copy of the trail map ahead of time. 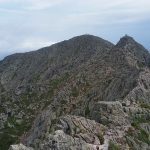 While you’re there, prioritize hiking the mile over Planter’s Hill, across the “Bar” (an isthmus connecting the property to the outermost drumlins), and then up onto World’s End proper. That route traverses the property’s open fields, regularly looks out over the skyline and harbor, and has numerous benches for picnicking or sitting and enjoying the scenery. It will also take you by A New End, a kid-friendly spiral mirror-sculpture that is part of the Trustees’ “Art and the Landscape” initiative. When you travel at a leisurely pace, this out-and-back loop takes between 1.5 to two hours, and can be adjusted to suit your schedule and interests. If you are thinking of visiting World’s End on Mother’s Day, note that the Trustees do charge a $6 fee for non-member adults. As well, make sure to go early, as the parking lot fills up quickly, especially on bluebird days. If you don’t end up bringing a picnic, Hingham Center is just a few miles away. Stars, located on Hingham Harbor, is a great place to take Mom for lunch on the way home. 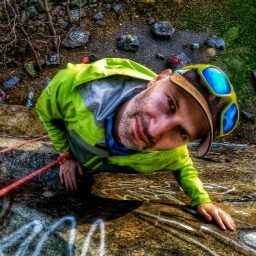 If you are seeking something a little more strenuous, consider climbing Great Blue Hill in the Blue Hills Reservation. 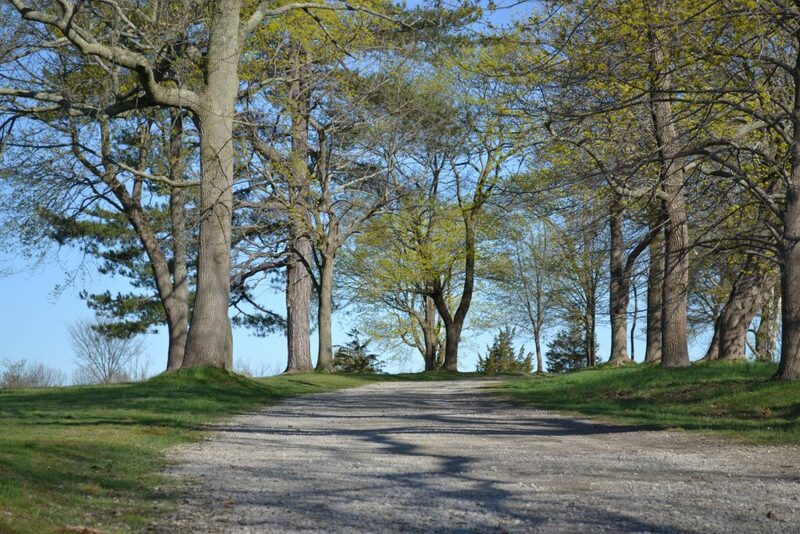 Standing 635 feet tall, Great Blue Hill is the tallest point within 10 miles of the Atlantic Coast, south of Maine. From Eliot Tower on the summit, you can see a panoramic view of the Blue Hills Reservation, Boston Harbor, and the city’s skyline. 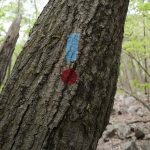 The most straightforward way up Big Blue is the Red Dot Trail, which starts from the Trailside Museum parking lot, just off Route 138 on the Milton-Canton town border. Signs and red circular blazes clearly mark the trail, which climbs over rocks and slabs as it meanders first up to the Summit Road and then to Eliot Tower. The ascent is family friendly, is less than a mile in length, and takes between 25 and 40 minutes at a casual pace. The courtyard at Eliot Tower has several picnic tables—the perfect place for lunch or a snack before you continue. 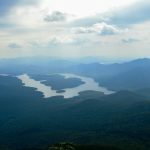 Next, hike the Eliot Circle Loop, a short, flat trail that circles Big Blue’s summit. 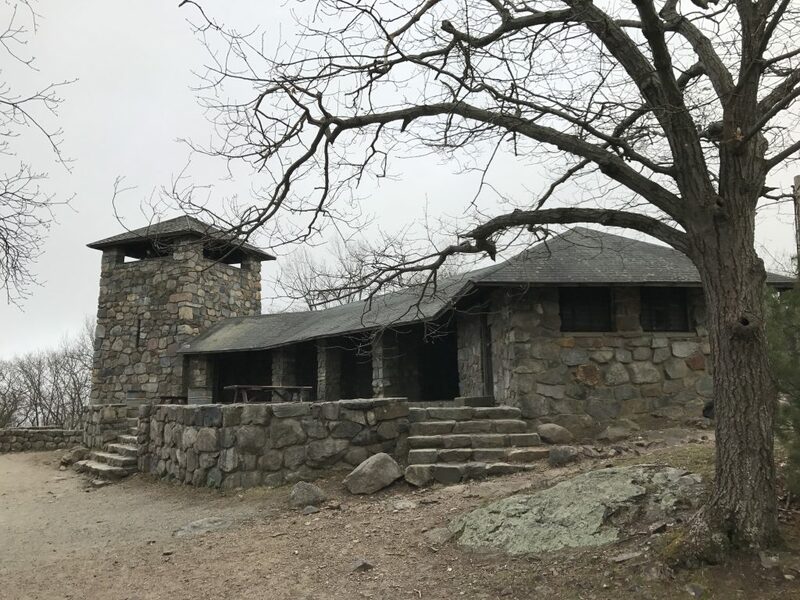 It takes hikers across the Eliot Memorial Bridge, past the Blue Hill Meteorological Observatory, and then back to Eliot Tower. If you have time, consider taking a tour of the observatory, the oldest continuously operating one in the country. You have several options for getting off Big Blue. 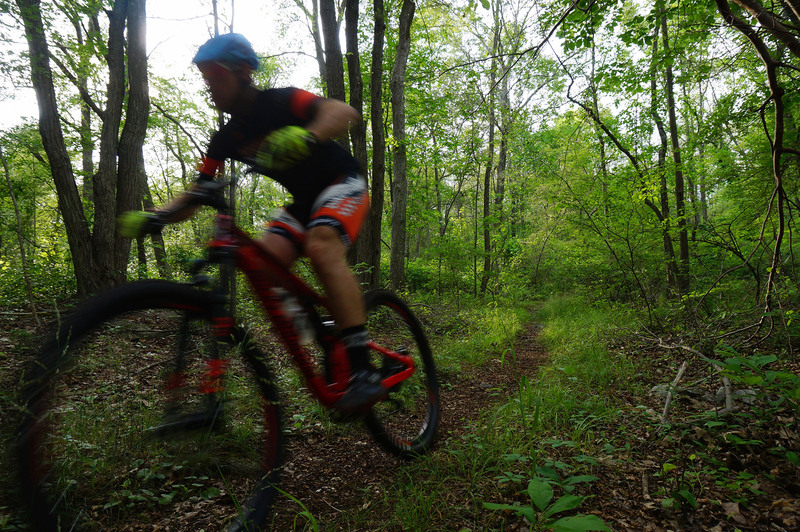 The easiest is heading back down the Red Dot Trail—the same way you came up. For a slightly longer route, however, continue on the other half of the Red Dot Trail as it heads north, before it eventually loops back to the Trailside Museum. Both of these descent routes are well-marked and also clearly shown on the Blue Hills Reservation trail map. Because Big Blue is a popular weekend destination, try to time your hike before the mid-morning rush or after the afternoon crowds have dwindled. 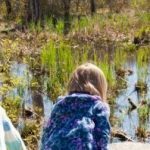 If you have kids, combine it with a trip to the Trailside Museum, an interpretative center with free outdoor wildlife exhibits. In the warmer months, their river otter exhibit is the main attraction! And, if all the hiking has built up your appetite, stop by Amber Road Café in Canton Center for breakfast or lunch on the way home. Another option worth checking out, Borderland State Park, located along the borders of Sharon and Easton, has over 20 miles of hiking. The trails offer something for everybody, ranging in difficulty from moderate strolls on old farm roads to more strenuous and rocky single-track hiking paths. A must-see in Borderland is the Ames Mansion, a three-story stone home built in the early 1900s. 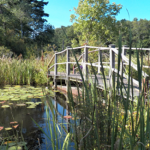 A great way to visit the park and the mansion is to hike Borderland’s Pond Walk Trail. 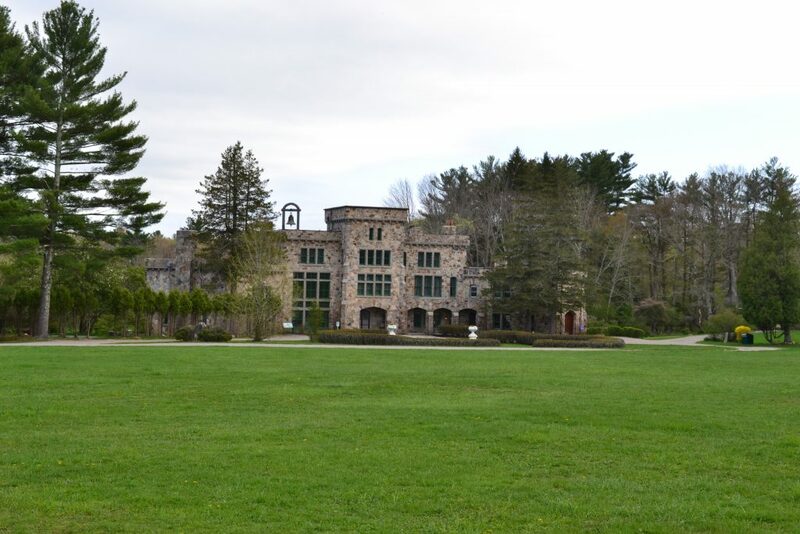 When done clockwise from Borderland’s two main parking lots, the trail makes a three-mile loop on dirt carriage roads around Leach Pond and finishes close to the mansion. For those looking to increase the mileage, consider adding one of the several loops off Pond Walk Trail on the northwest side of Leach Pond or one of the other options described on the Borderland trail map. If you are looking to treat Mom to dessert after your hike, stop by Crescent Ridge Dairy Bar in Sharon. Although the lines are sometimes long, the ice cream is worth the wait.